← Wordless Wednesday – The first Mobile Phone? This months challenge is Windows and my thanks goes out to eastofmalaga who has set the theme. I got caught up not only with the windows themselves but the views beyond so here is my collection. 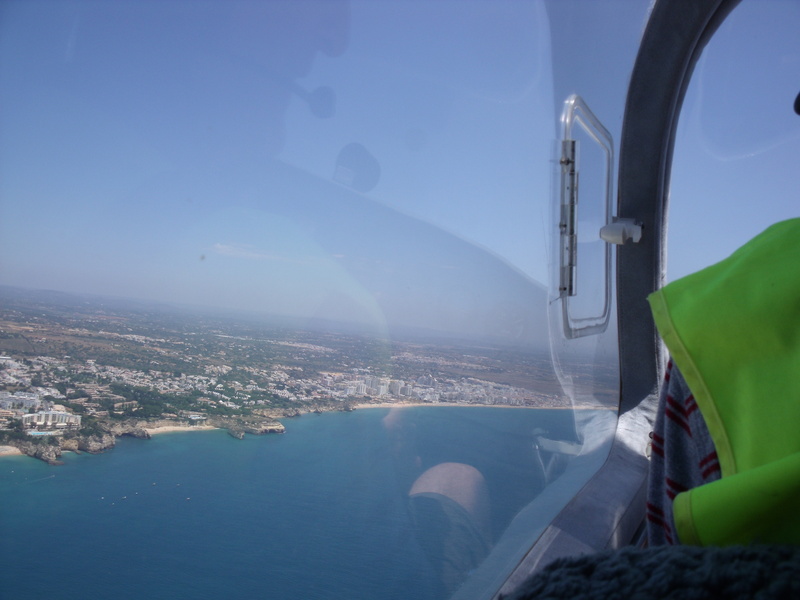 Looking through the window of our friend’s plane, look carefully and you can see his reflection in the glass. 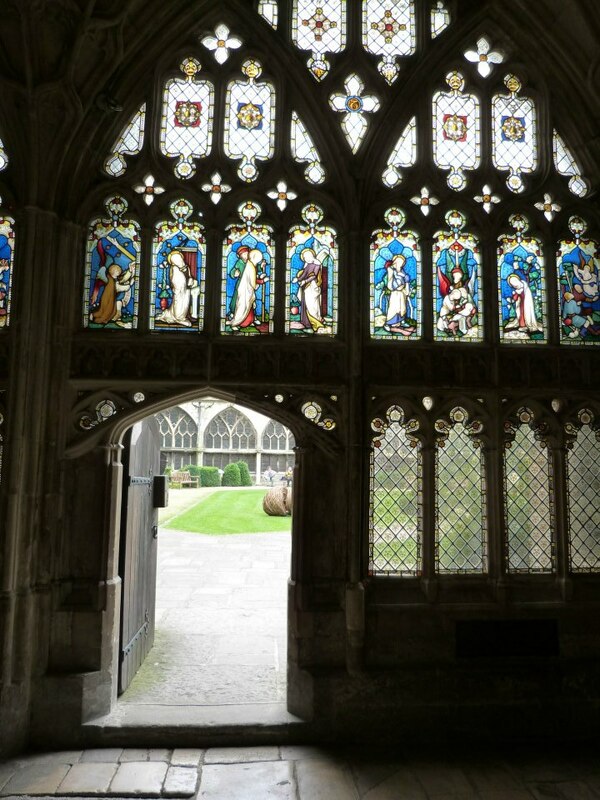 Whilst I know this set of windows has a bit chopped off the top I thought the view through the door just made this photo. 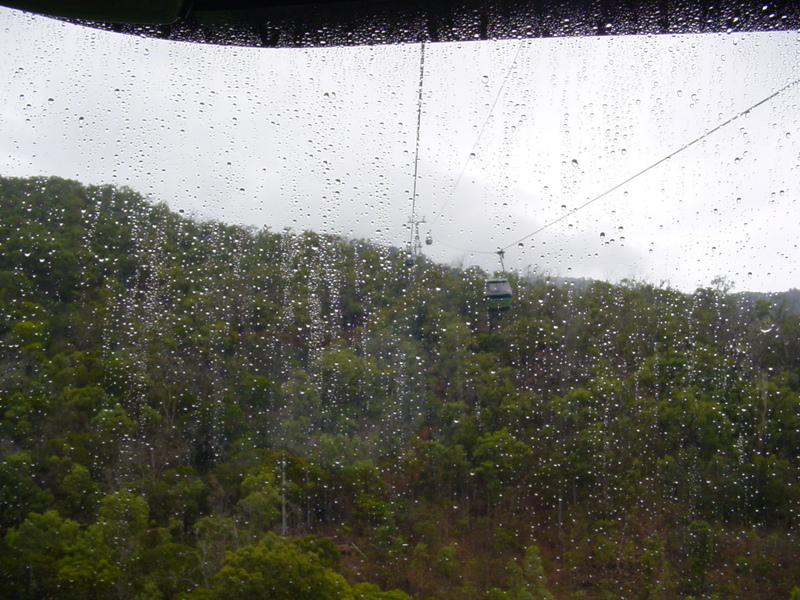 Now this photo is taken whilst we were in a cable car, looking at the rain forest near Cairns, Australia. 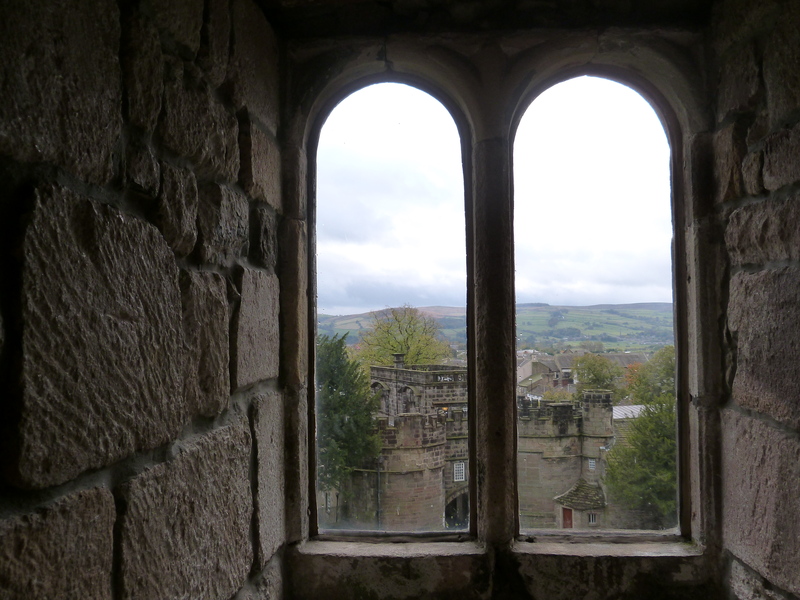 The last one is one I took very recently on a visit to Yorkshire UK, the view through a castle window. Once again my thanks to eastofmalaga, I’ve really enjoyed assembling these photos. lovely! I like the one from Yorkshire best! Yes the view from the window does look into the past. Thank you for your comment. Hello Gerty Giggles ( I love that name) and welcome to the CBBH monthly photo challenge! What a lovely selection of windows you have given us. 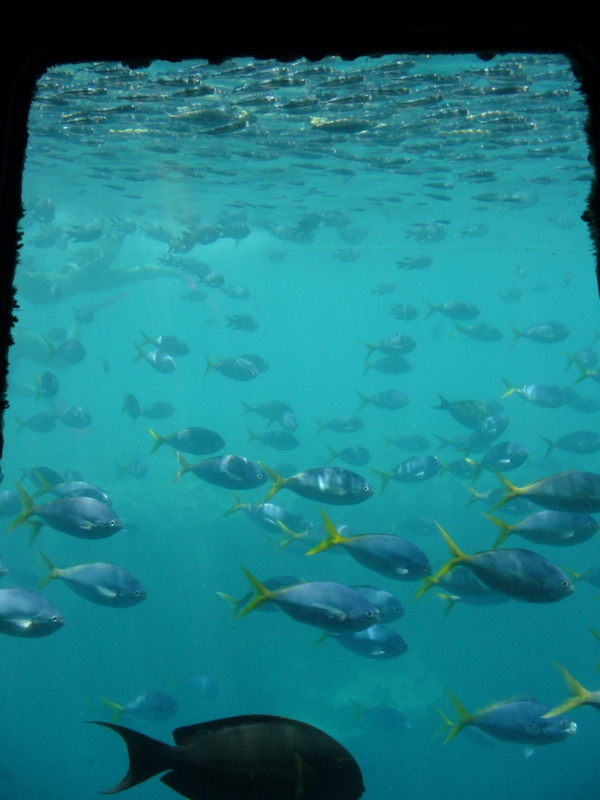 My favourite is the first one – through the window of the semi-submersible with views of the tropical fish 🙂 This reminds me of a similar outing we took when we were in the Whitsunday Islands and the Great Barrier Reef in Australia a couple of years ago. Thank you for your comment. The window of the semi-submersible was from our trip to the Whitsunday/Great Barrier reef and a jolly good time we had. Thank you for your challenge, it being a monthly one I can take my time looking for suitable subjects. I’m already looking forward to your next challenge. Yorkshire must be investigated . I only mentioned you because I thought you deserved it and wanted to spread your style of blogging around. Yorkshire is wonderful and well worth the time to look at all the geology there too. Yes in Cairns it rained all the time but it didn’t dampen our enjoyment. Like Marianne, I like the fishies one. That must have been a wonderful trip. Yes it was, I have so many wonderful memories of the holiday.